This movie is nothing special. It is not really good, but not that bad either. It has a classic heist plot, and it actually works quite well. The acting is just about average also, and I am a bit surprised to see Bruce Willis in a movie of this level, but he does what he does best - playing a hard boiled tough guy. 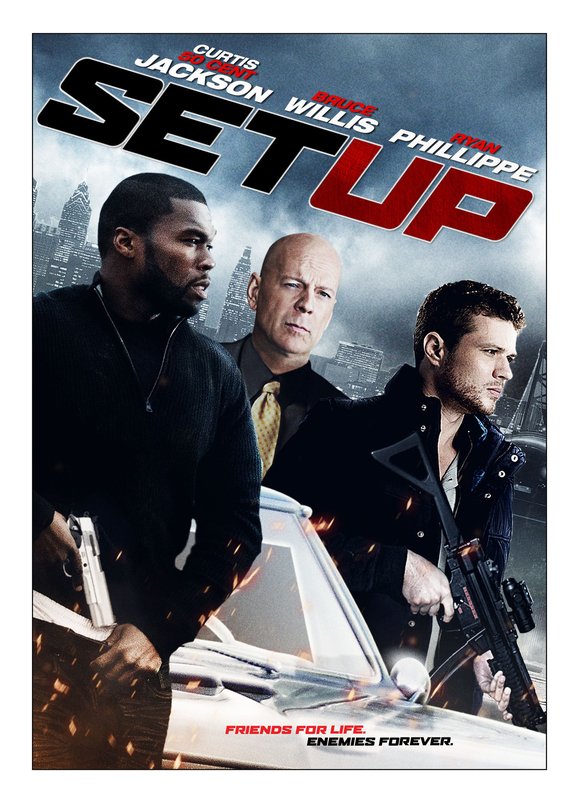 I had my doubts about '50 Cents' acting abilities, but they were actually not all that bad. If you like heist movies and have nothing better to watch, this might be something for you.